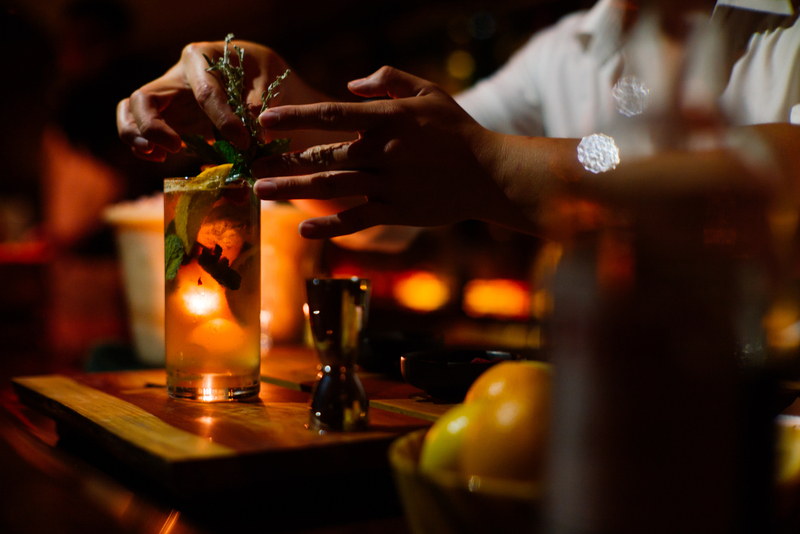 Discover the sassiest mojito and the most delicious margarita at these cocktail bars in Bangkok. 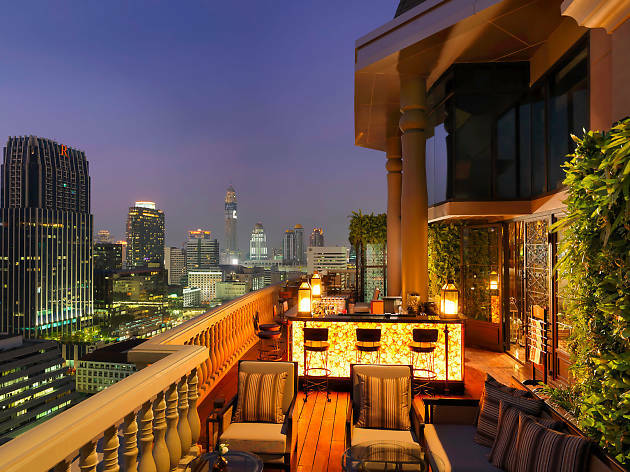 From swanky Thonglor nightclubs to rooftop bars in Silom with unmatched views, Time Out Bangkok searched through the city to find the greatest mixologists with their unrivaled cocktail concoctions. Scroll down for the list of our favorite cocktail bars in Bangkok. 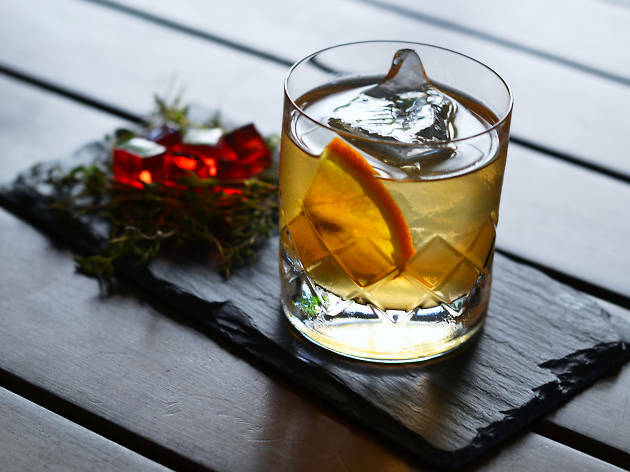 This cozy bar on the lobby level of Playhaus Thonglor Boutique Hotel was given a revamp by six of Bangkok’s leading bartenders. The entire venue is decorated after four famous stage plays including Shakespeare’s Romeo and Juliet and the Rattanakosin-era epic See Pan Din. 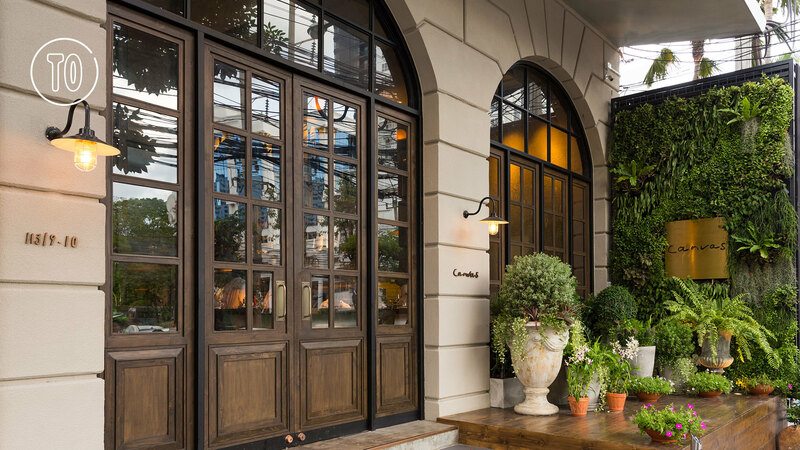 Run by the same team behind cult favorite Sugarray Bar in Ekkamai Soi 21, Q&A serves innovative cocktails within a setting reminiscent of a vintage train carriage. 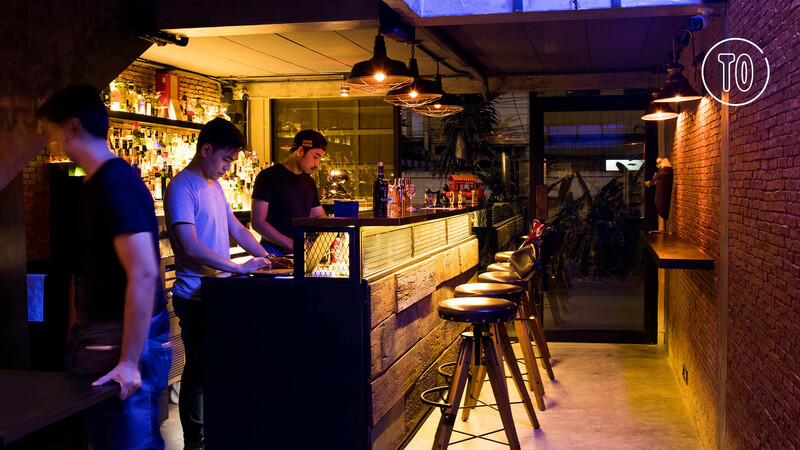 The bar is nestled inside a little alley on Sukhumvit Soi 21 with just a little sign above a green marble wall to give you a hint. 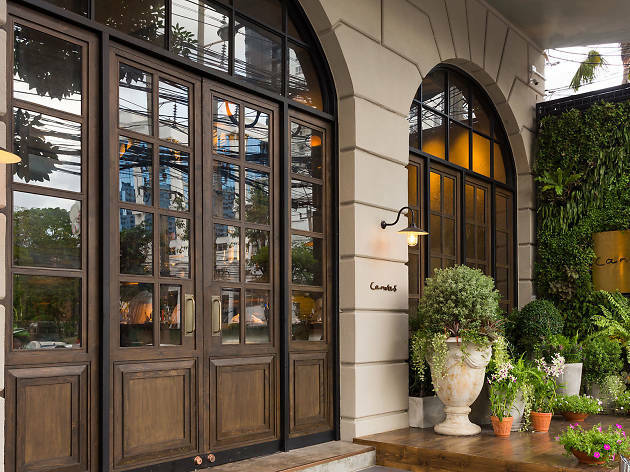 This elegant, dimly lit restaurant plays is a worthy addition to the limited gourmet dining scene in Silom. 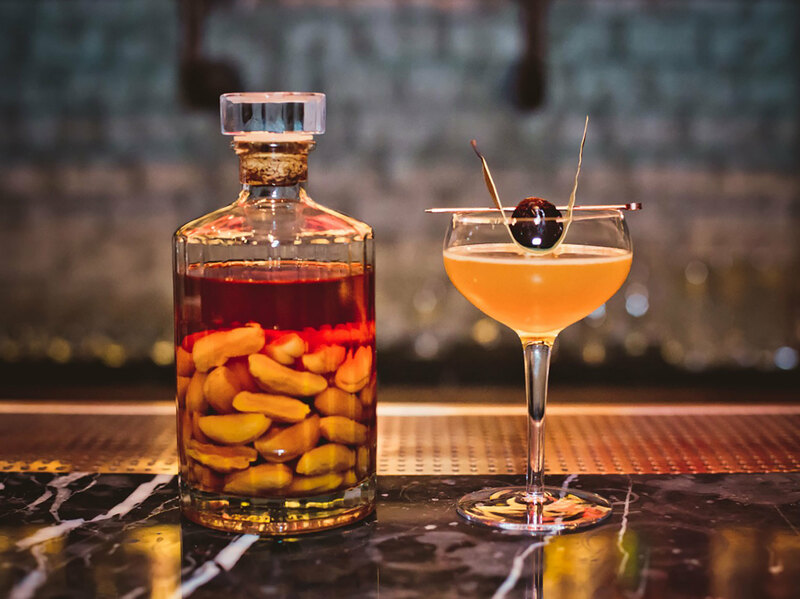 The drinks list, meanwhile, was initially conceived by London mixology team Fluid Movement and includes barrel-aged tipples and classic mixes like Hemmingway’s Sazerac. 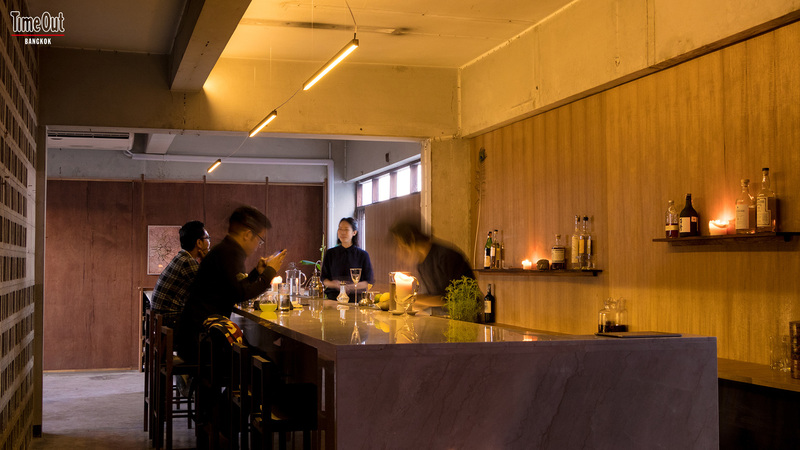 Located behind a wooden door next to Ainu Japanese restaurant, Rabbit Hole is a three-story bar that retains the rustic structure of its converted shop house shell but revels in a luxurious renovation involving polished copper and brass. 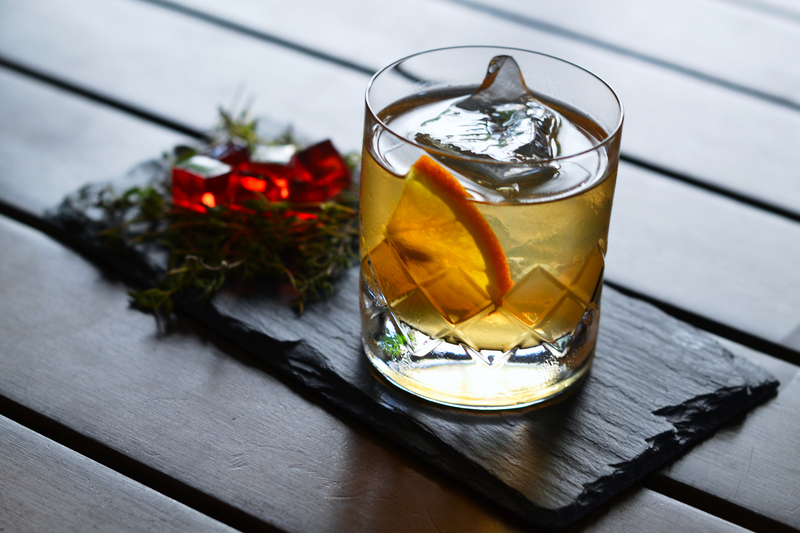 Whiskey fans can pick their favorite from a selection of bottles straddling the copper rack behind the bar. 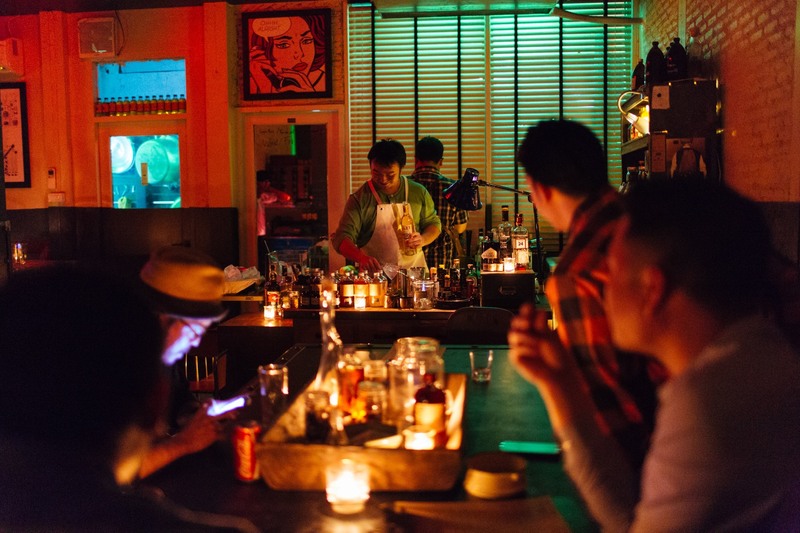 Located on Soi Nana in China Town, this gin bar – the first in Thailand – is hidden behind a big wooden door just waiting to be discovered. 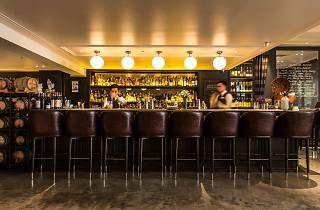 This place serves almost 80 gin-based drinks (the drinks list changes daily, mind you). 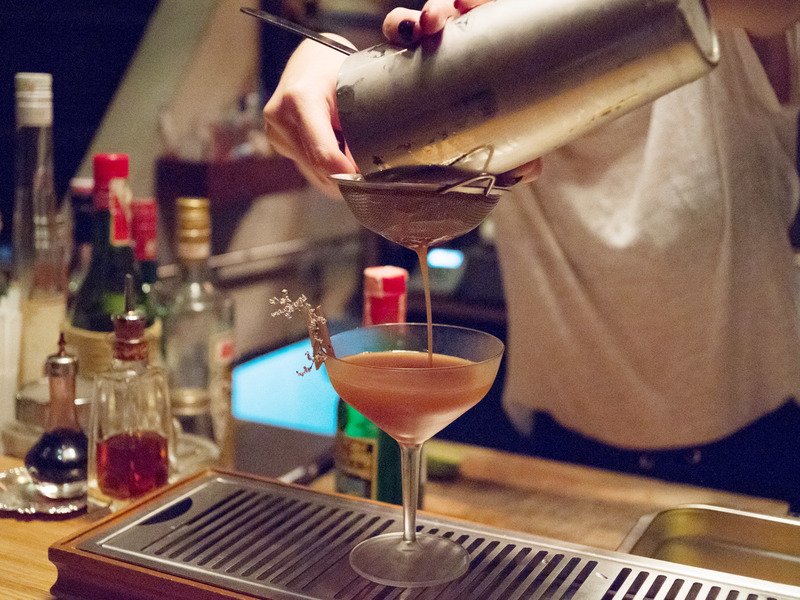 Plus, its mixologist, Niks Anuman-Rajadhon, is always there to make sure you have a good time. 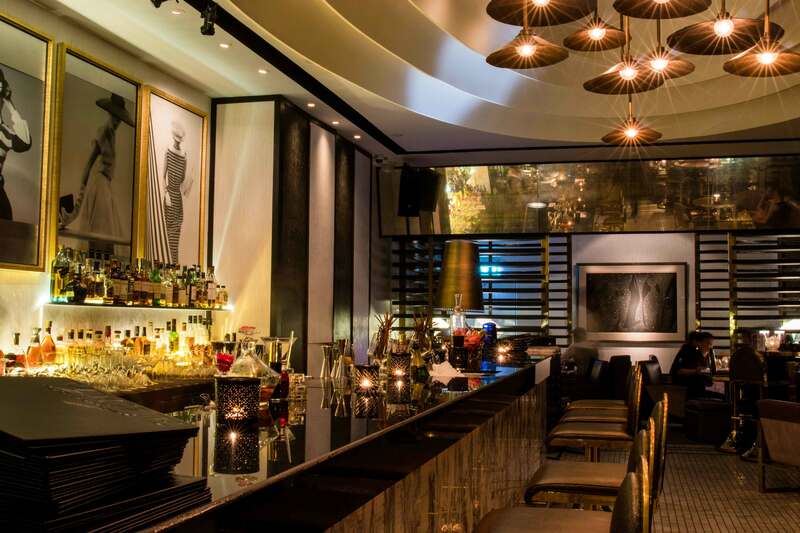 Set behind shady trees away from the main street, the venue features a long, panoramic glass façade and soft, gleaming lights. 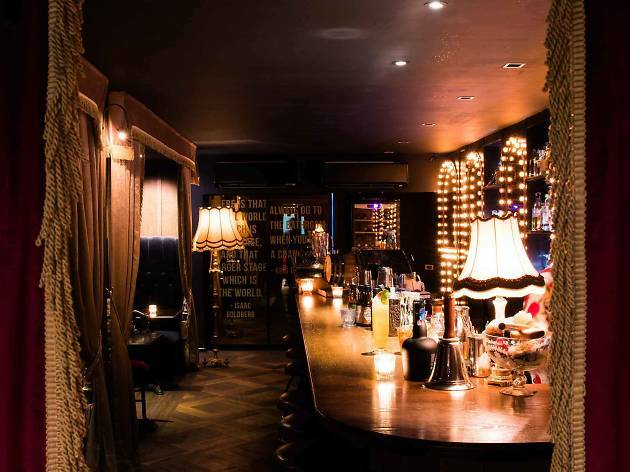 A huge selection of liquors awaits, complemented by groovy tunes and a chilled-out vibe. 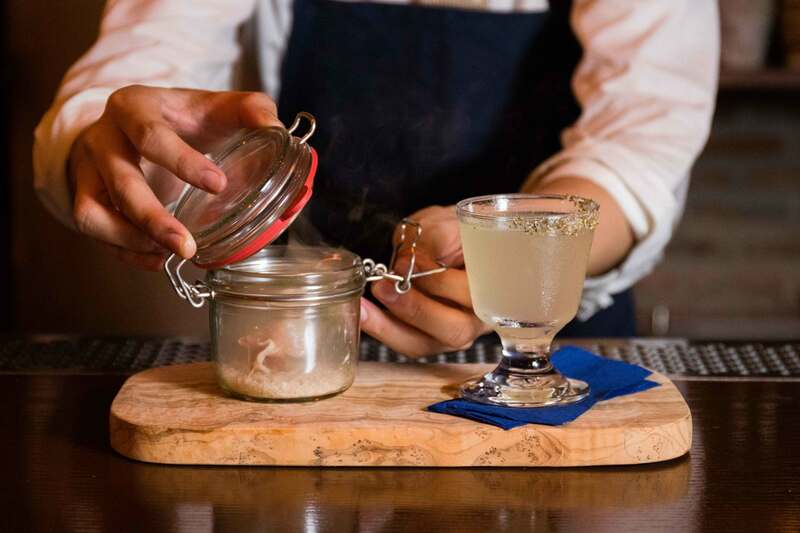 Bangkok-based Japanese bartender Hideyuki Saito finally opens his own cocktail joint, Bronx Liquid Parlour, within the more quiet enclaves of Thonglor. As you might expect, Bronx has the elements of a vintage jazz bar-slash-speakeasy, from its polished wooden furniture and warm lighting to the framed images on the wall. 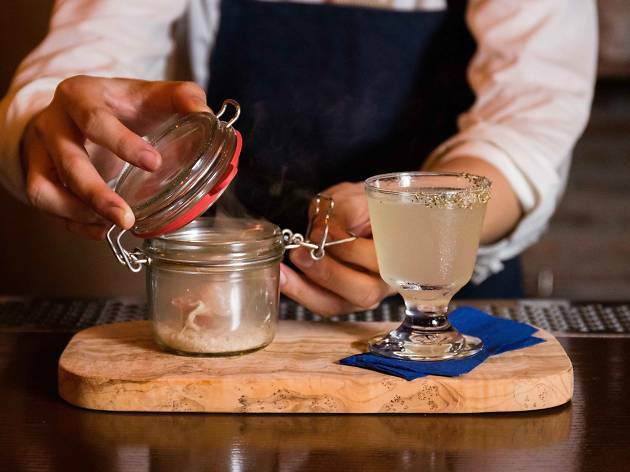 Mixologist Naphat “Yod” Natchachon helms the upstairs bar to deliver conceptual concoctions such as a Gin and Tonic with preserved mangosteen shrub (B350), and cognac infused with neam leaves and coffee with sweet vermouth, and smoked with anise (B420). 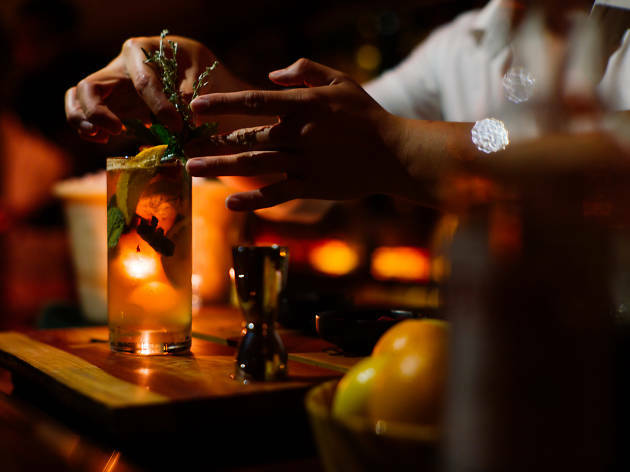 Situated on party street, Sukhumvit Soi 11, Havana Social keeps itself unseen, hiding behind a telephone booth and requiring a secret code to get in. The interior presents an interpretation of pre-revolution Cuba in the ′40s, said to have been the “Las Vegas of the Caribbean” at that time. 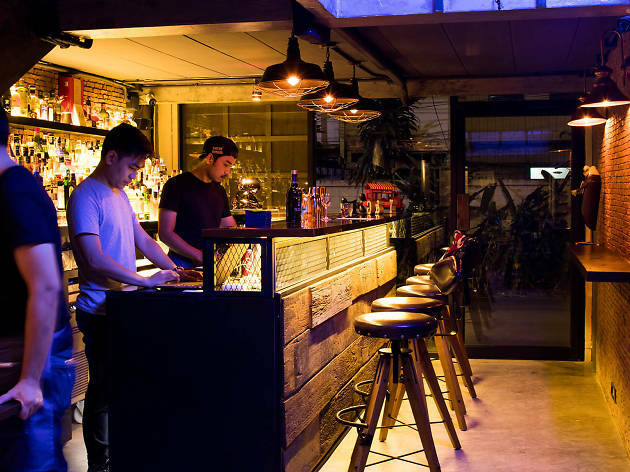 In case you have no idea where Soi Thonglor 1 is, Just A Drink (Maybe) makes for a good reason to explore this mysterious alley hidden within Bangkok’s nightlife capital. 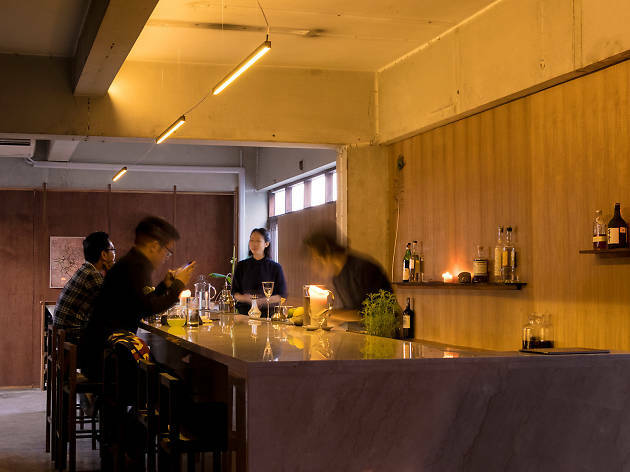 The playfully named bar is set in a casual, laidback atmosphere that easily convinces the post-work crowd to get “just one drink” before going home. But that’s not gonna happen here. In Bangkok, Moretti begins a new chapter in his life by infusing classic concoctions with local flavors and aromas. 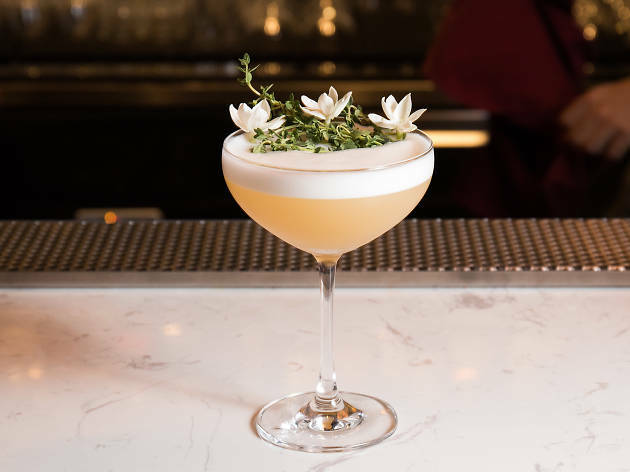 Try Oh Beautiful (B340), one of his signatures, a well-rounded sweet and sour concoction that mixes pineapple skin-infused tequila with house-made pandan syrup, fresh pineapple juice, egg whites, Galliano vanilla syrup and fresh lemon juice. 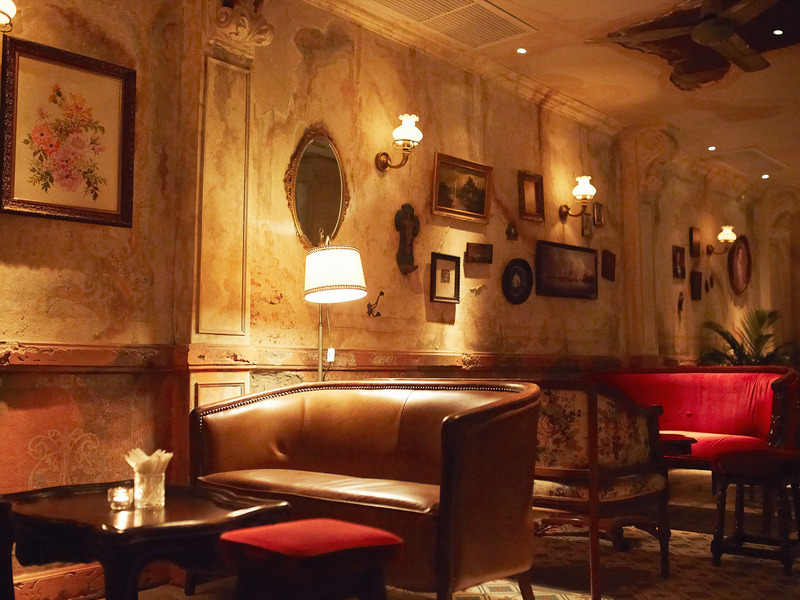 For first-timers, the experience of discovering this hidden gem in the Old Town can be quite spine-tingling. 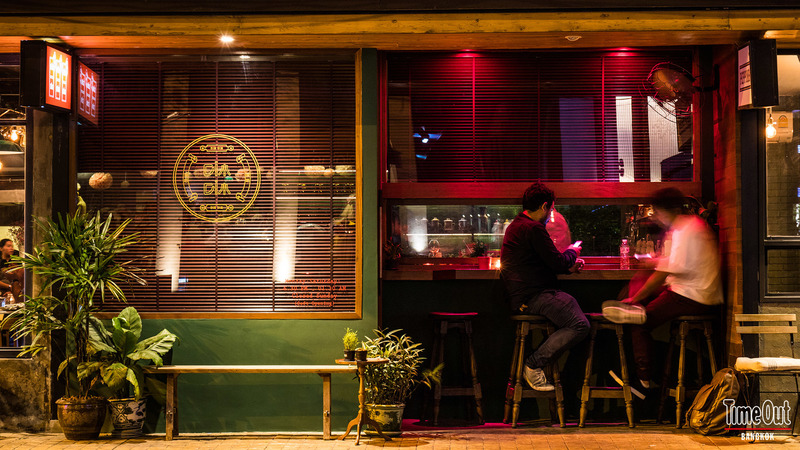 In a small alley by Brown Sugar jazz bar is an abandoned-looking building that sits behind a spirit house (it’s an ideal setting for a Thai horror film). A heavy gate leads to a spooky stairway that climbs up to a third floor. 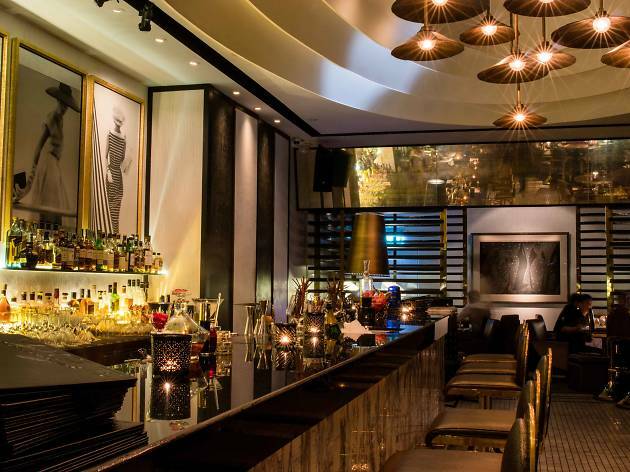 While the decor takes you almost a century back, the music, in contrast, at this multi-level speakeasy is modern all the way; DJs play house on the rooftop (25th floor) and pop tunes on the 24th floor. 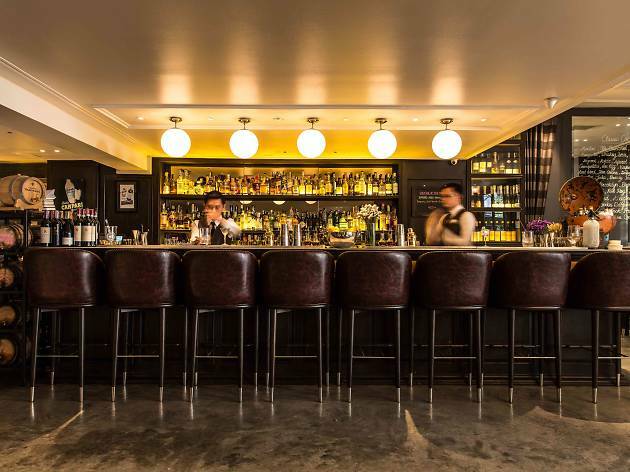 The cuisine tweaks French fare with Asian inflections. 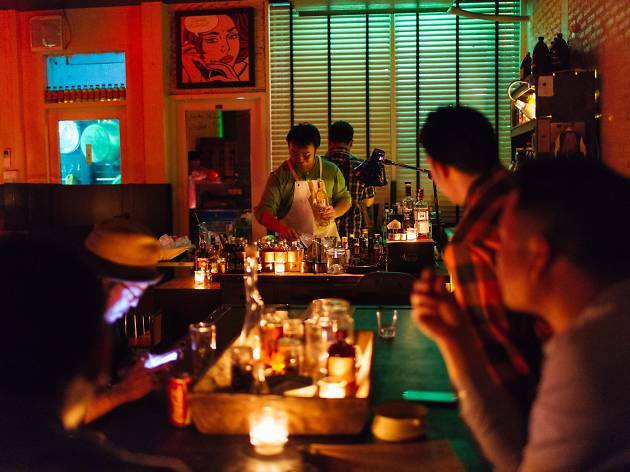 The hyped-up food and booze district of Sukhumvit 33 welcomed Dim Dim, a Chinese-inspired bar that replaced the modern Taiwanese eatery Bao & Buns. 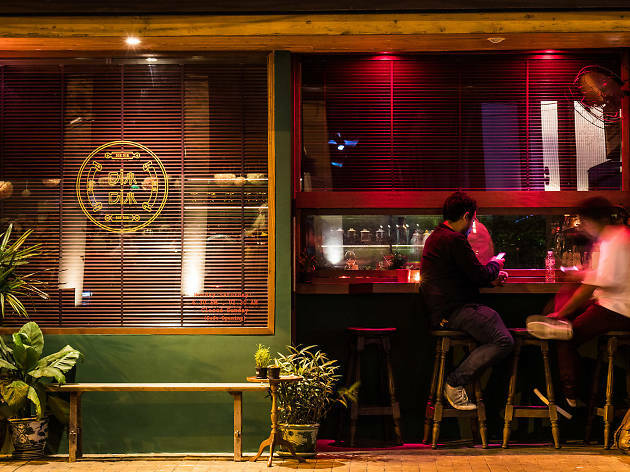 Situated next to Peppina pizzeria, the dimly-lit cocktail hub features a vintage-style, red-lit setting decorated with Oriental teahouse furniture and shelves lined with East Asian clichés like Japanese lucky cat charms, Chinese tea sets and jars storing exotic-looking herbs.